John Fife: Rally - Need a lift? With the Snowman Rally just around the corner, this might be of interest. 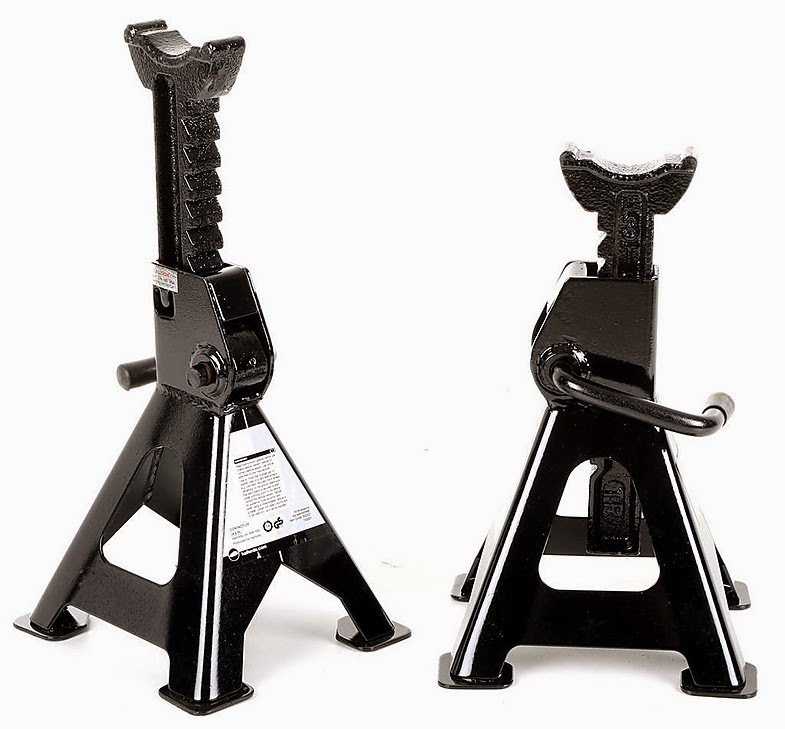 Halfords are offering a pair of 3 tonne Ratchet Axle Stands at half price. Until next Wednesday, the cost of the pair is £14.99 which might just be of interest to some of you. The safe working load is 1.5 tonnes per stand and the height range is 28 to 40cm. They appear to be quite robust weighing in about 7 kgs per stand. Anyway, just a thought.